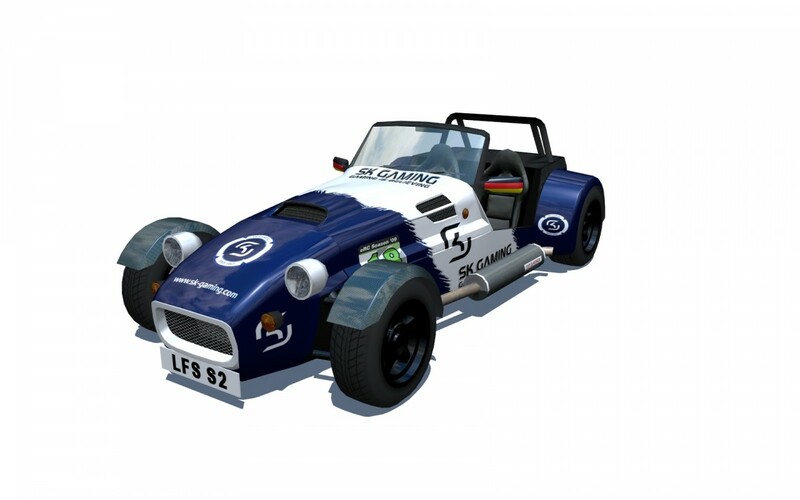 Our newest addition to the SK Racing Team Carsten 'KiLl3r' H&ouml;renbaum as also our long experienced driver Sebastian 'ClioRacer' Seybold were just pre-qualified thanks to their good positions in the ESL Sports Pre-Season Cup. Our third Driver Marcel 'SandMan' Krause had to make his way through the official Tracker-Qualification and placed second overall behind spdoRacing's Marc Gassner. After Marco 'Jay' Schade won the title in last year's ESL Sports Racing Championship the goal for our SK Racing Drivers can just be to keep the title in the home of SK Gaming. The whole season of the ESL Sports Racing Championship will be broadcasted via multiBC. You can find a live stream on our ESL Motorsport Championship 2009 Eventsite - Follow how the SK Racer's are doing in their races! The first event is just going to start tommorow at 20:15 o'clock german time. (14th September 2009, 20:15 CET) You can also find further information about the ESL Racing Championship (Live for Speed) as well as the ESL Touring Car Championship (RACE 07) in there.